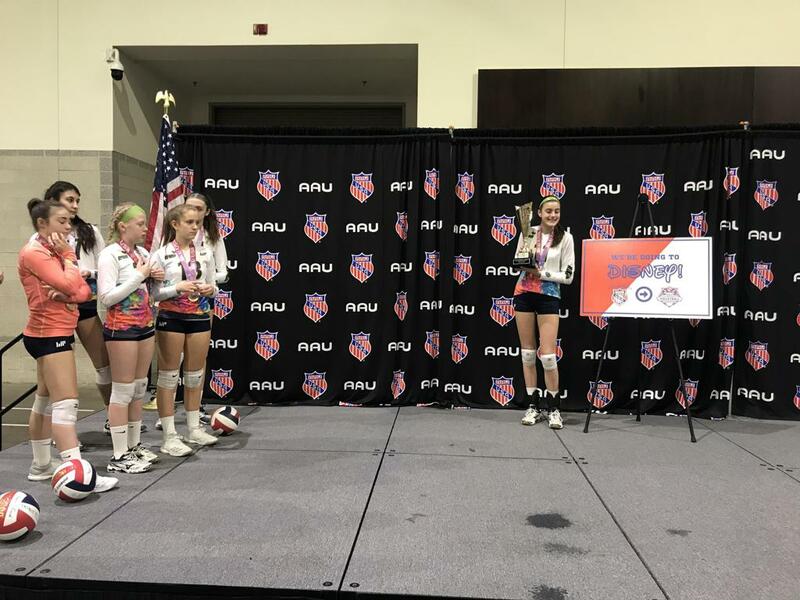 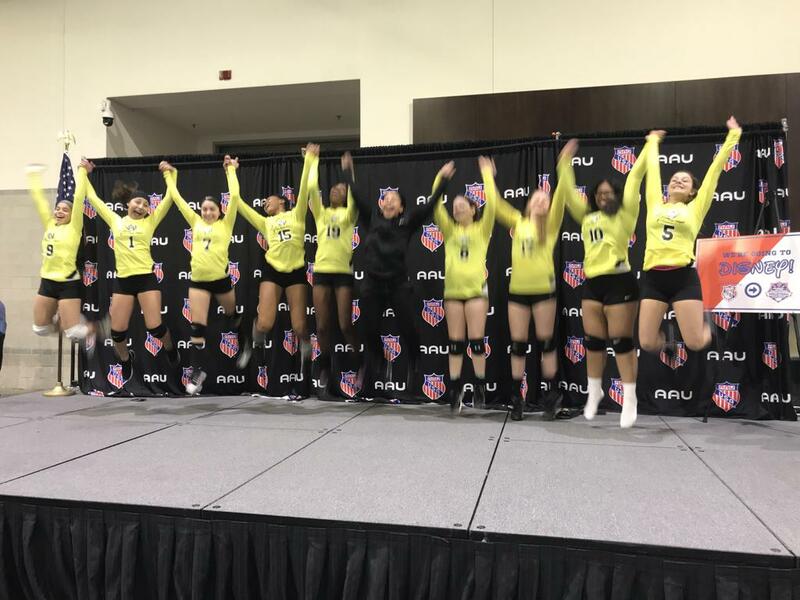 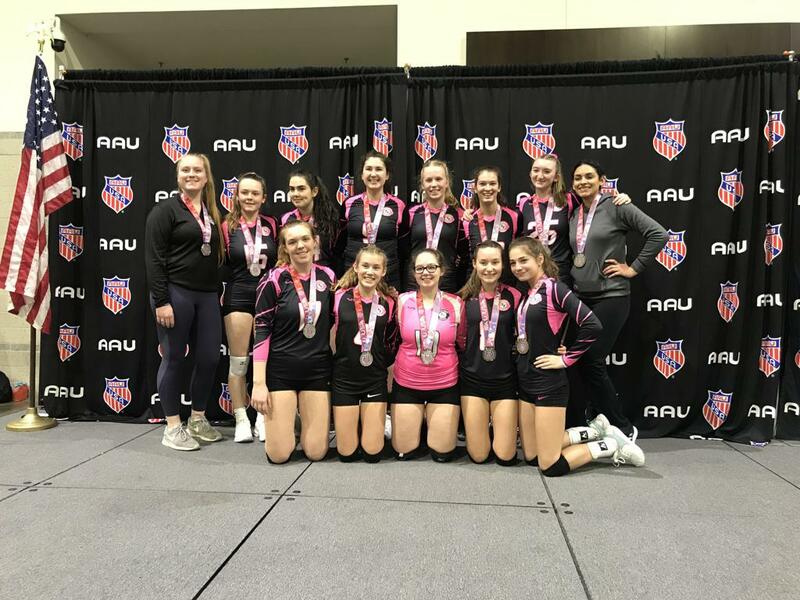 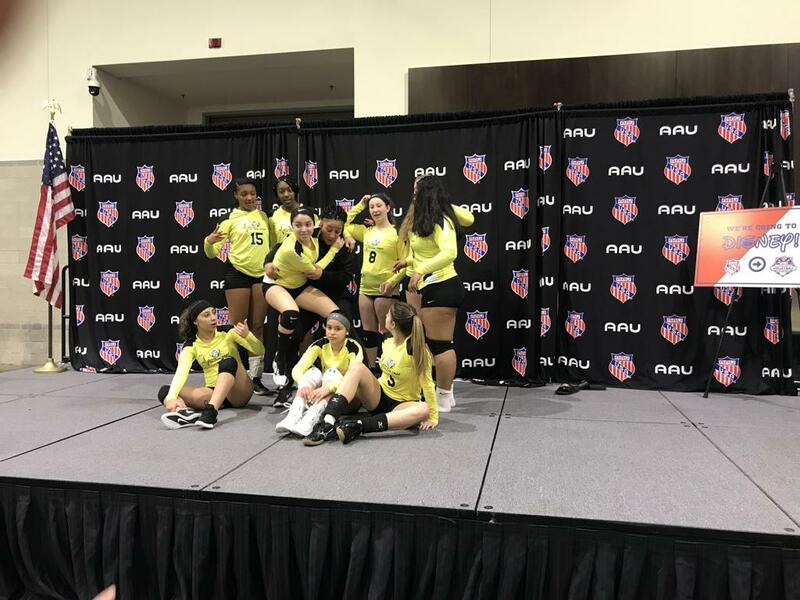 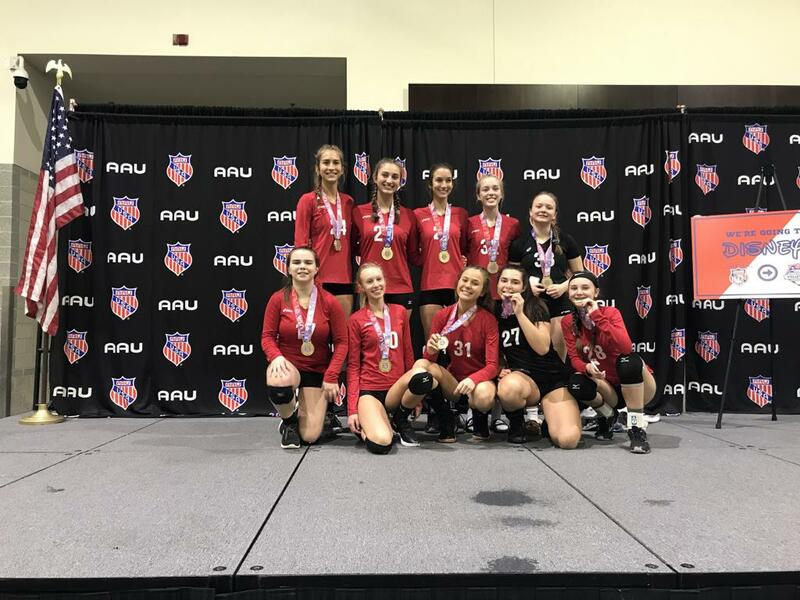 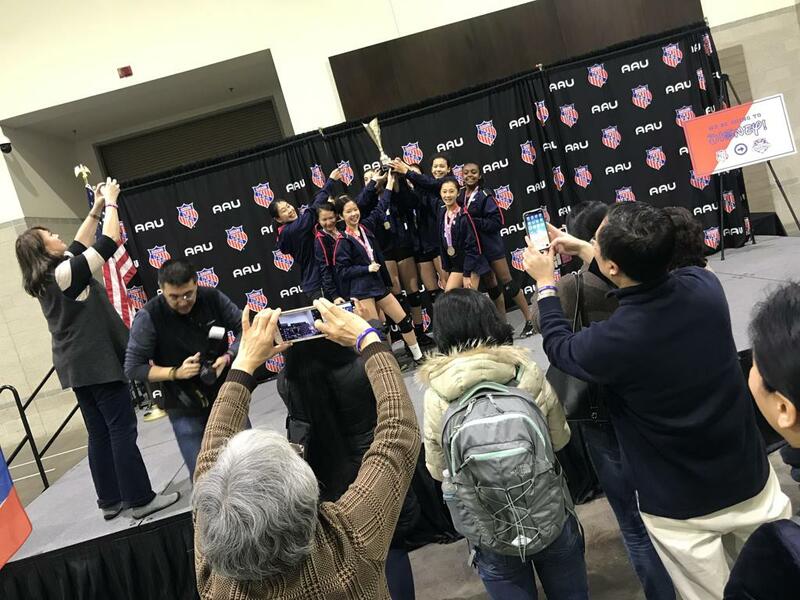 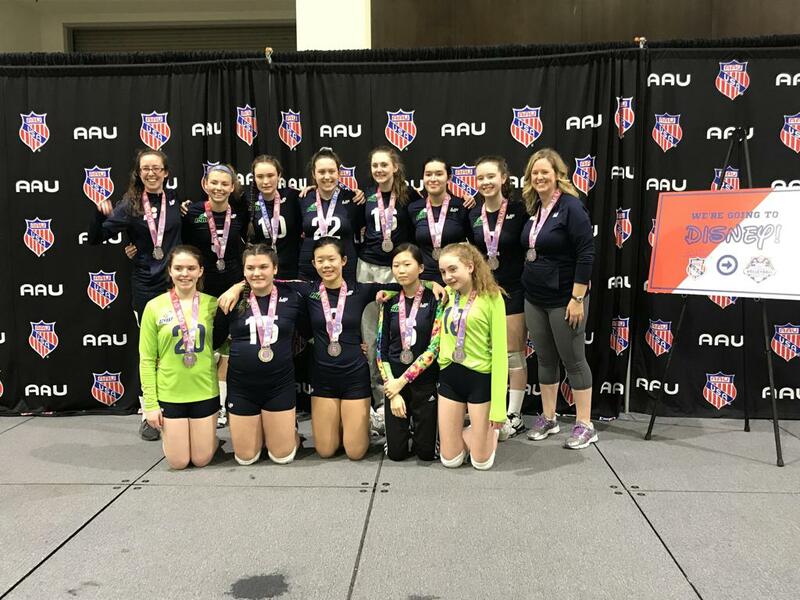 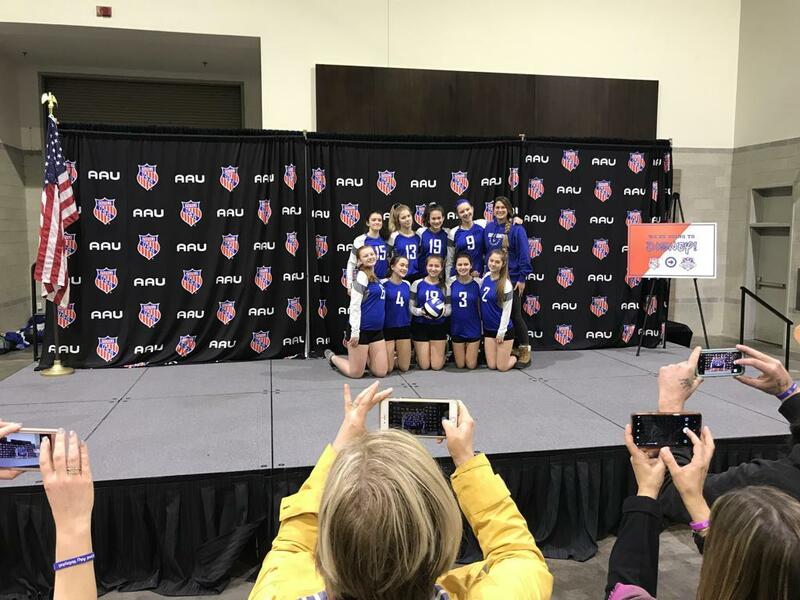 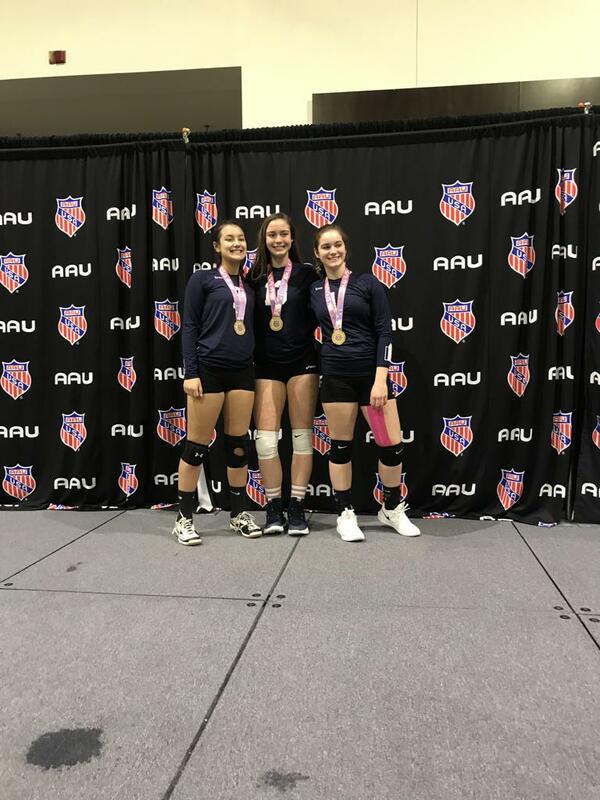 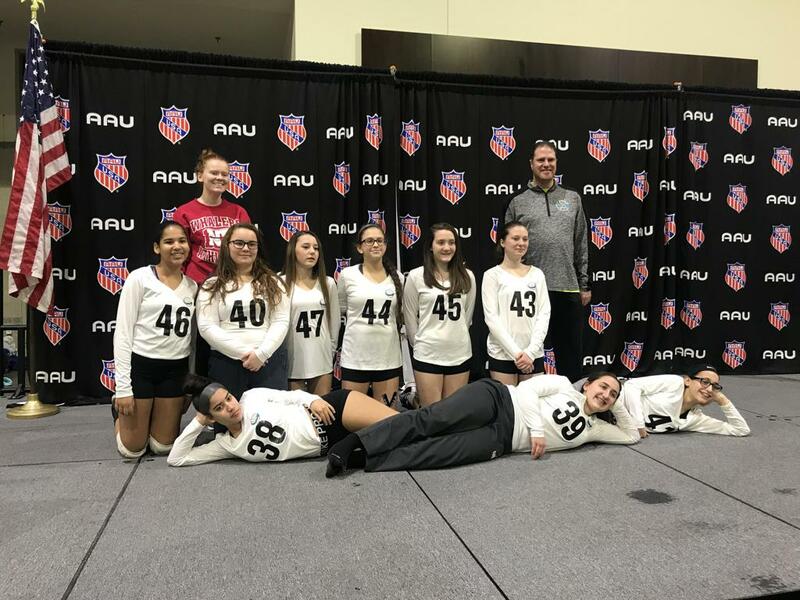 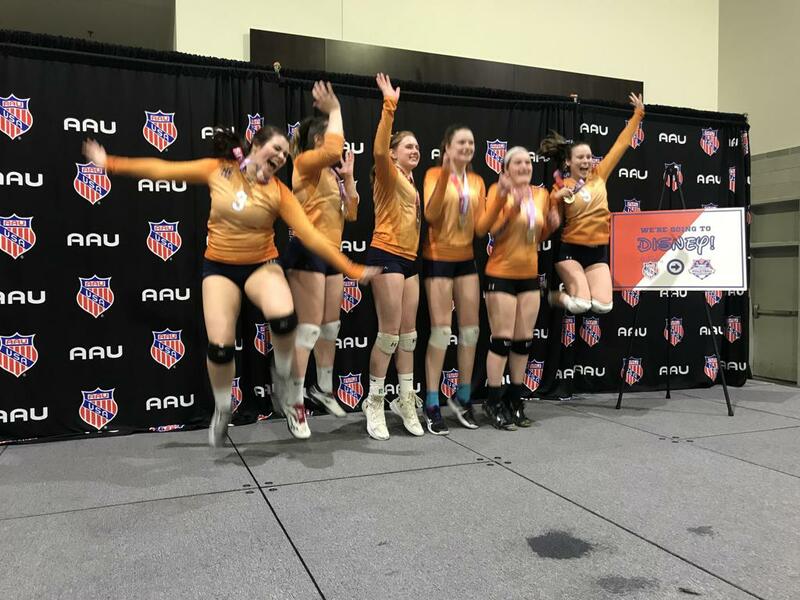 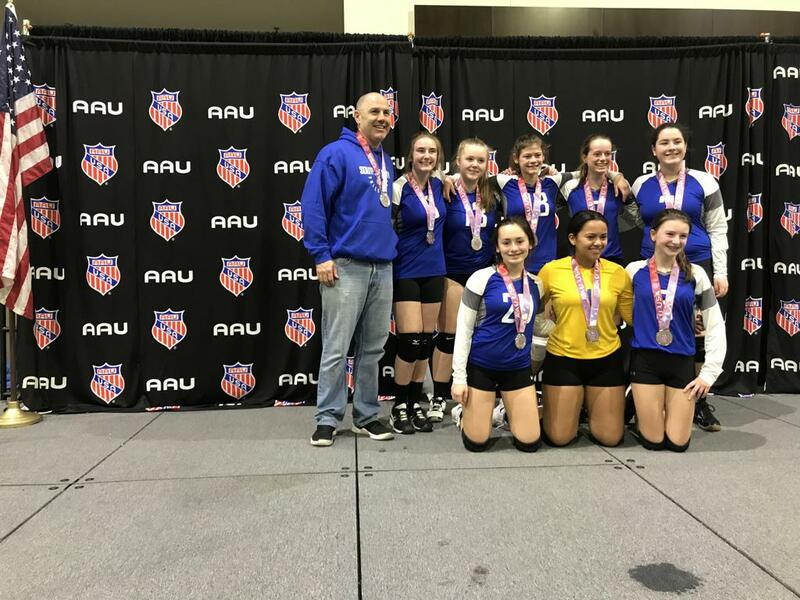 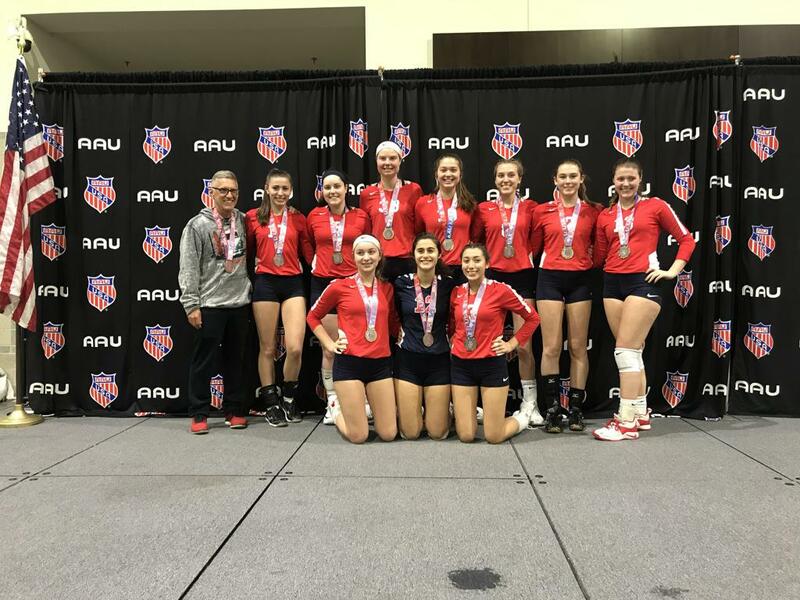 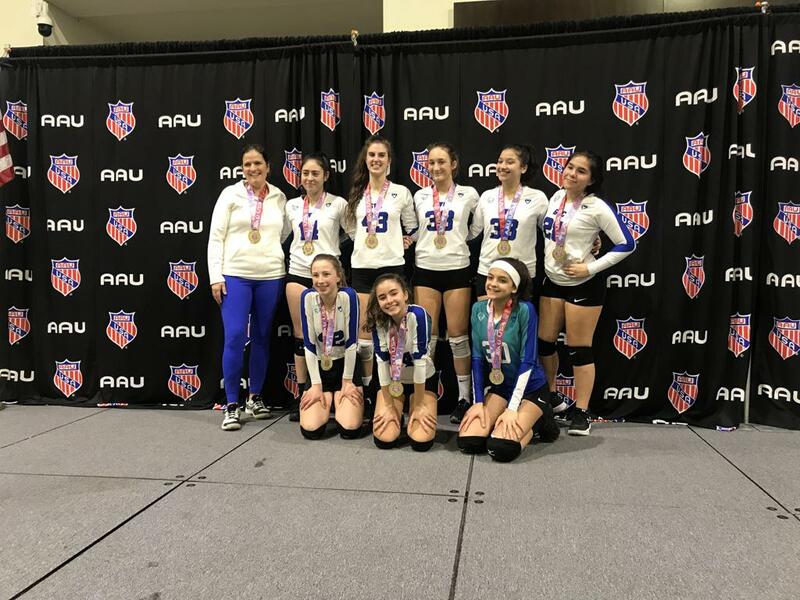 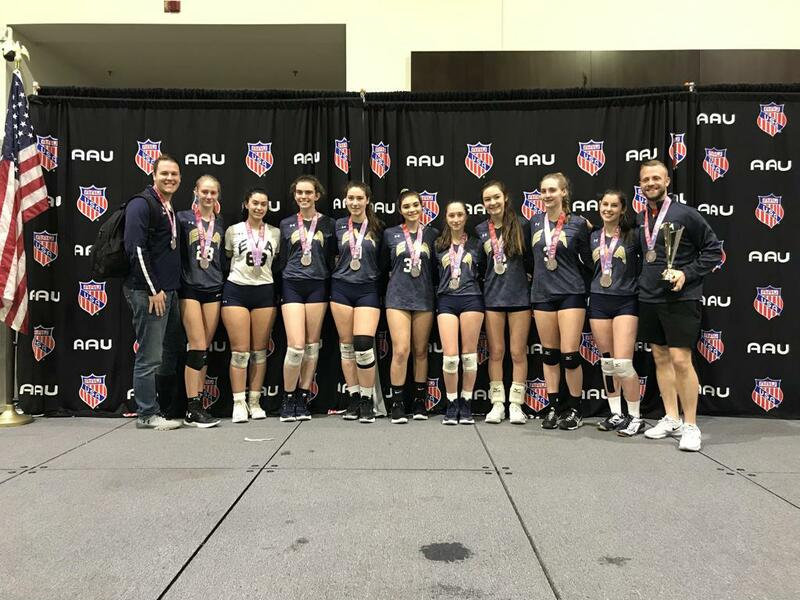 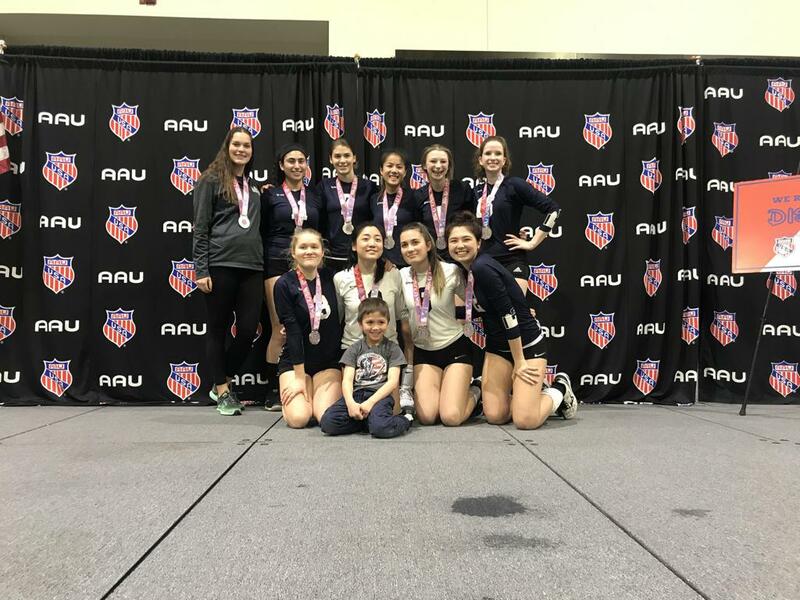 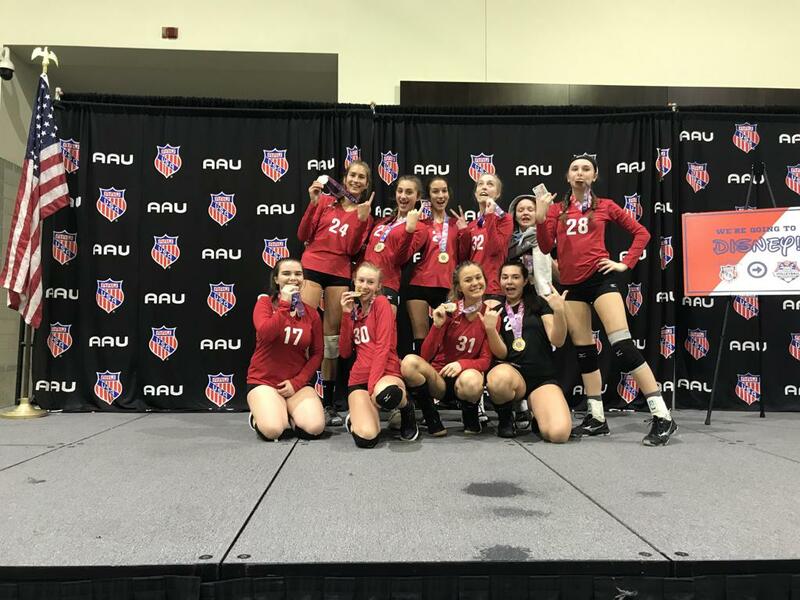 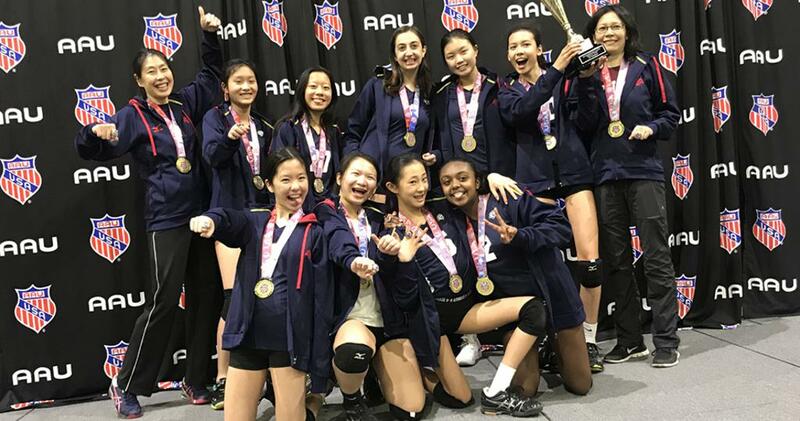 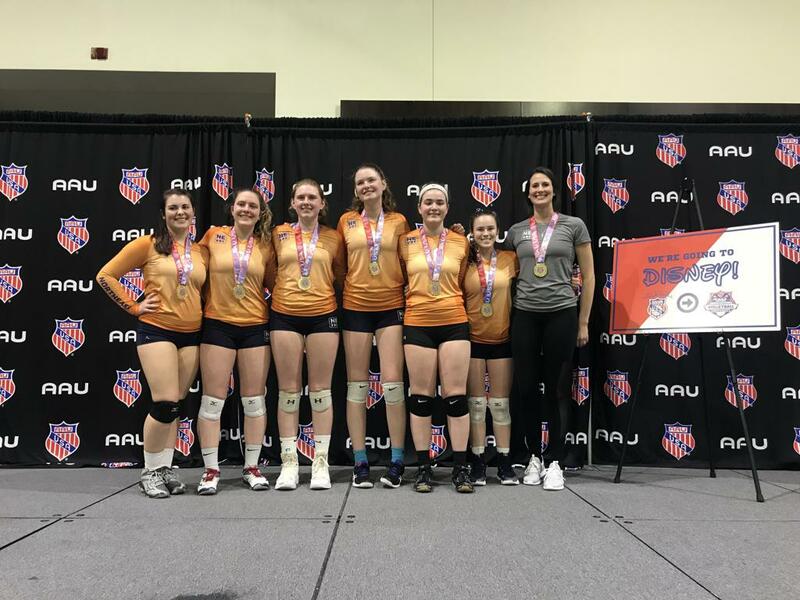 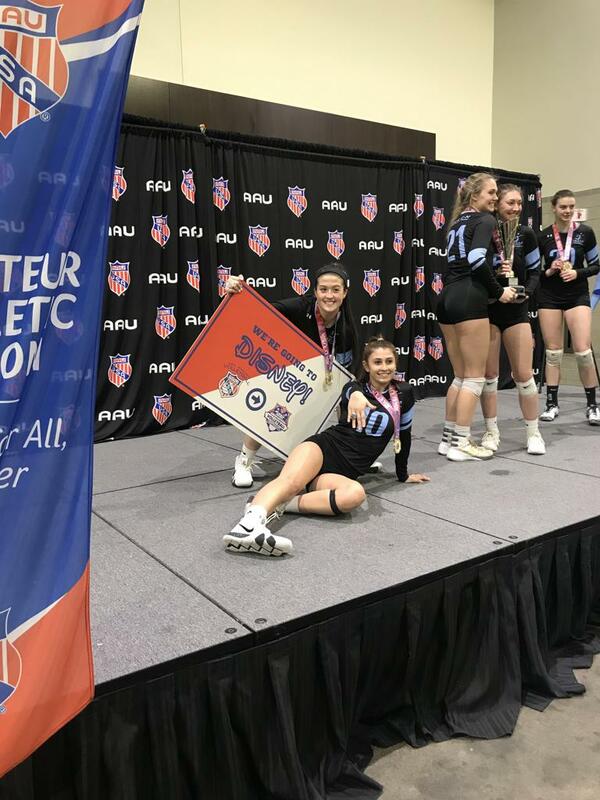 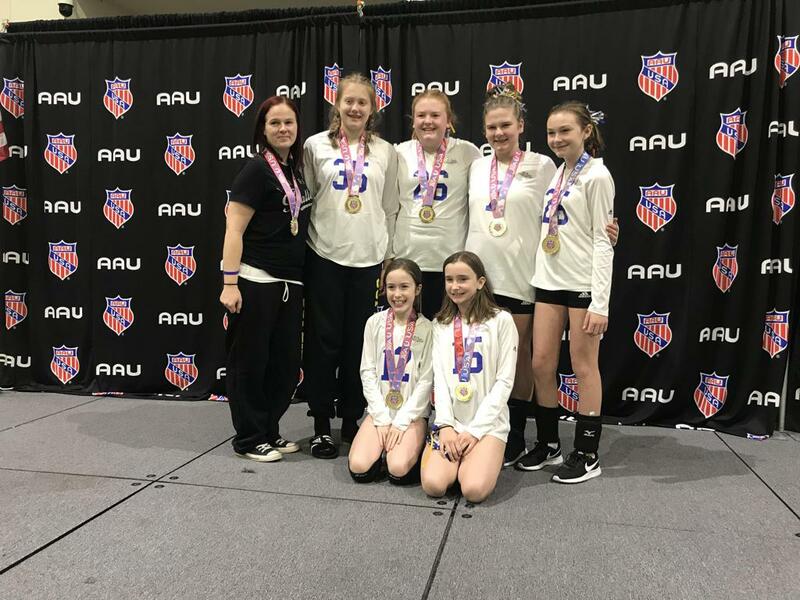 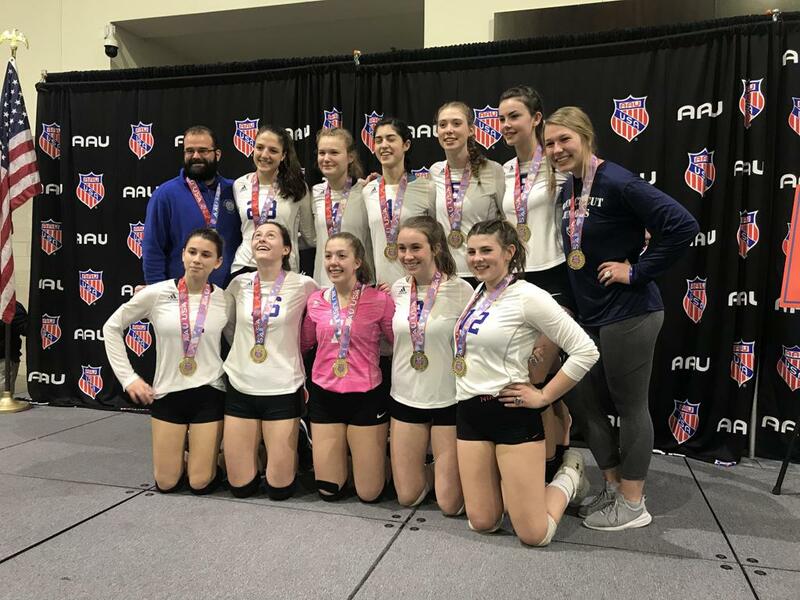 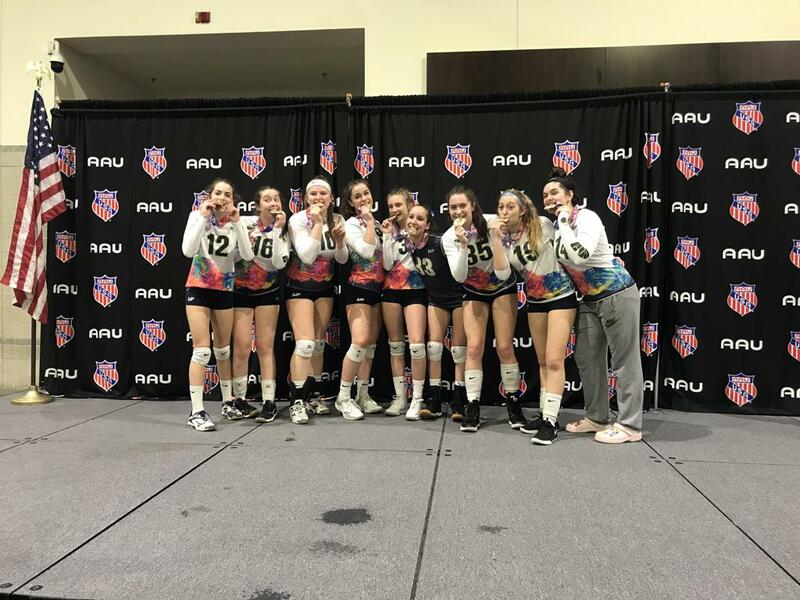 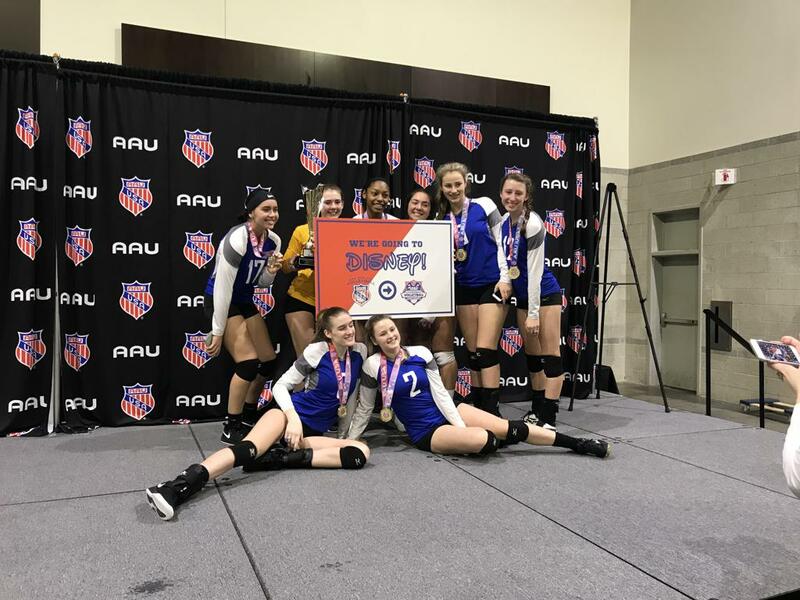 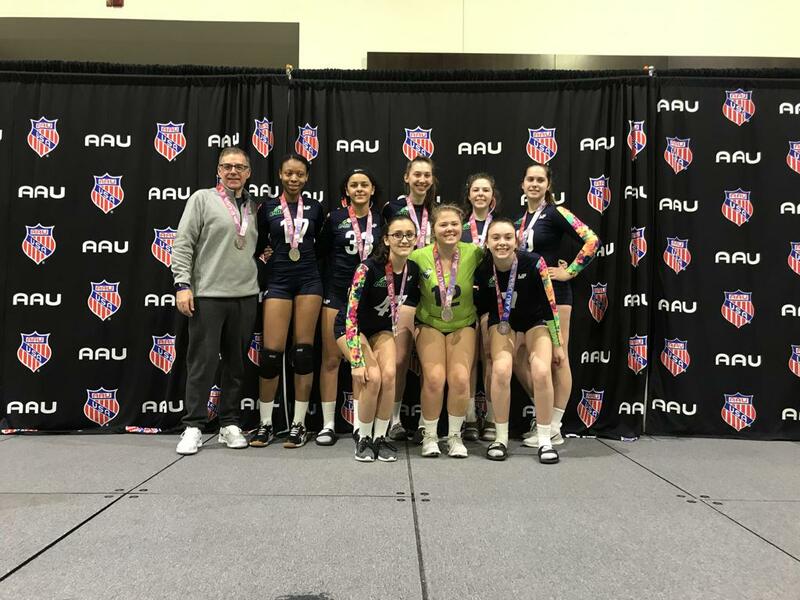 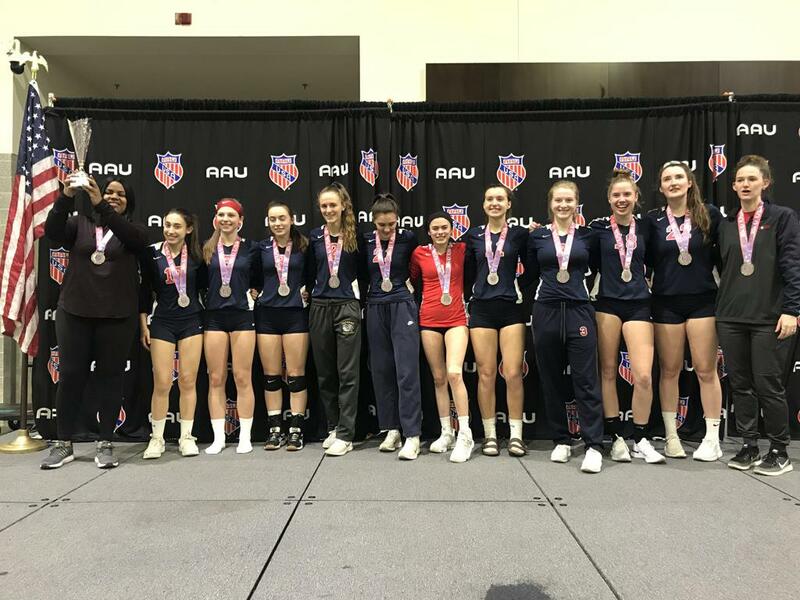 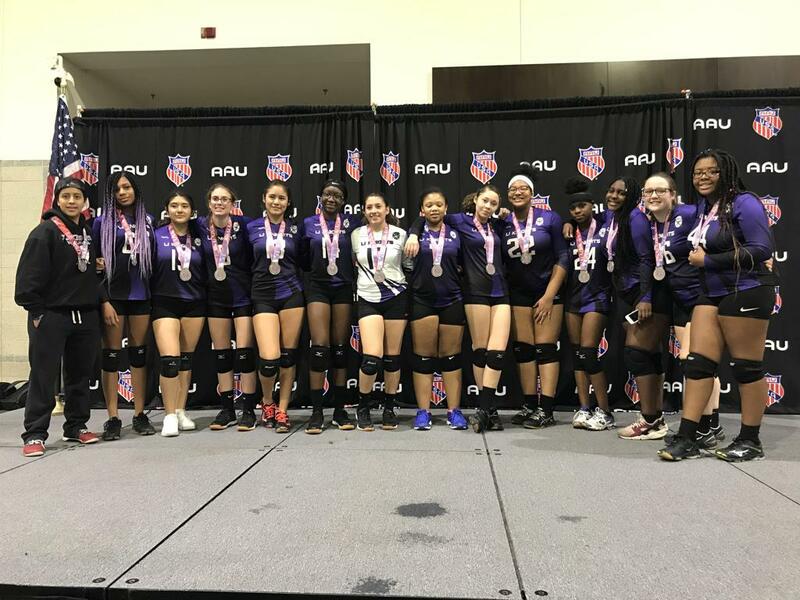 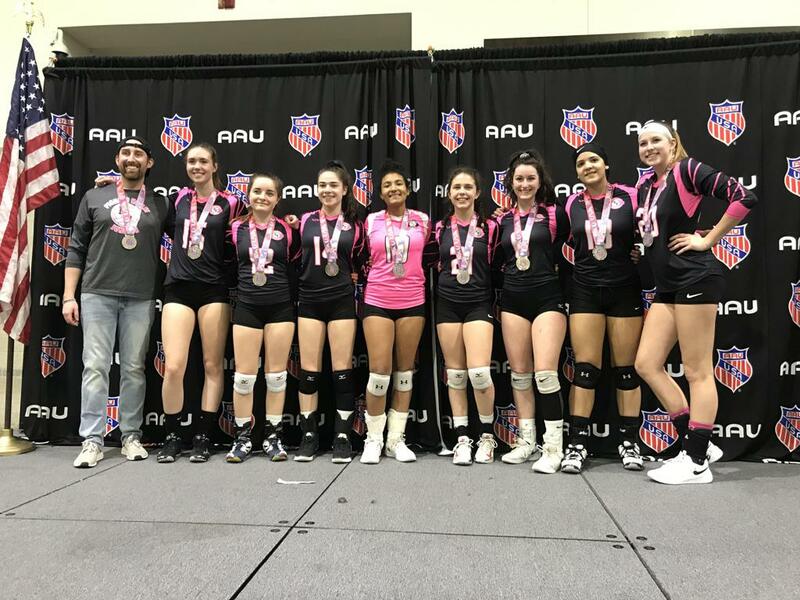 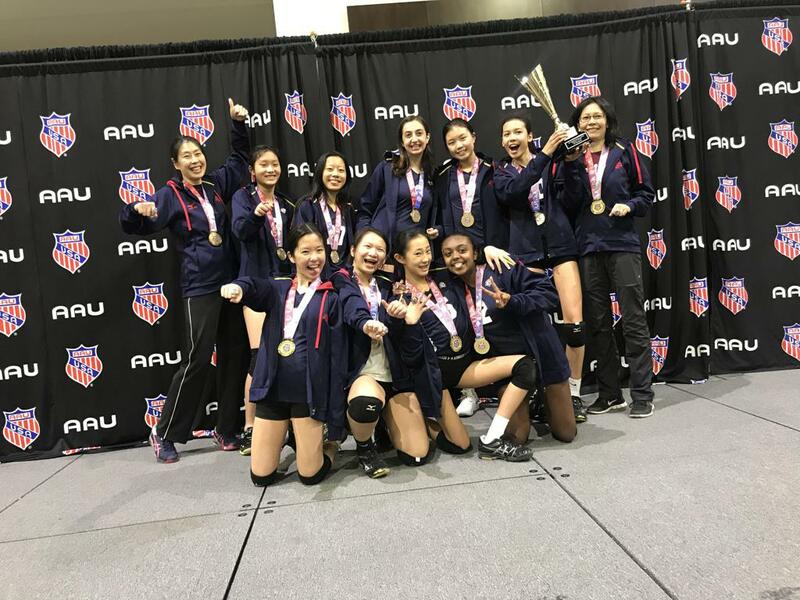 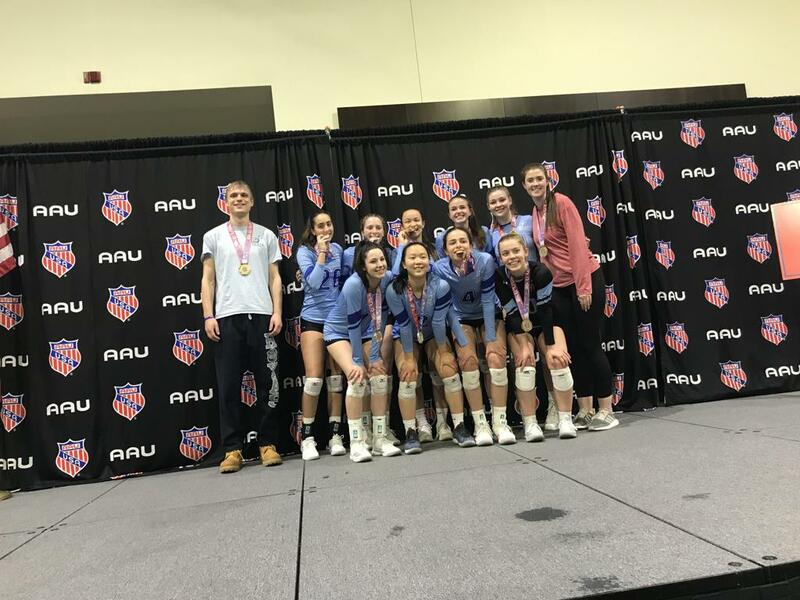 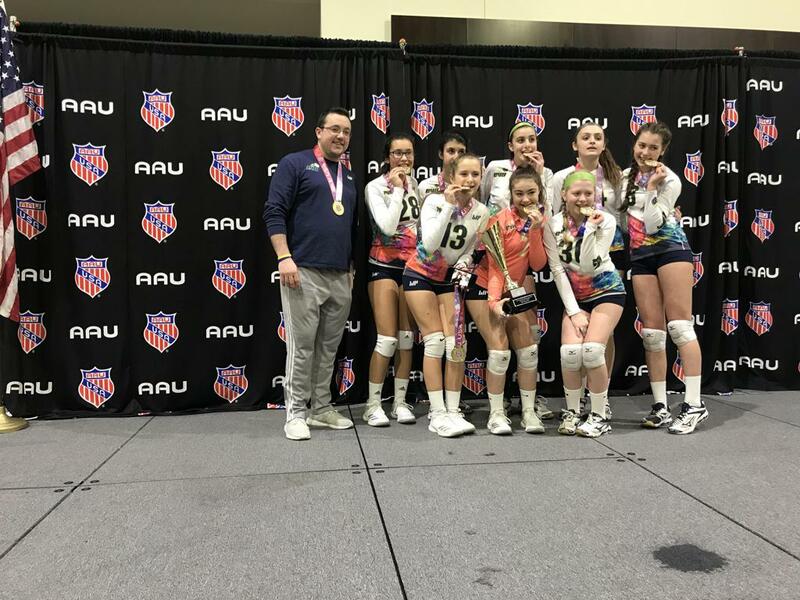 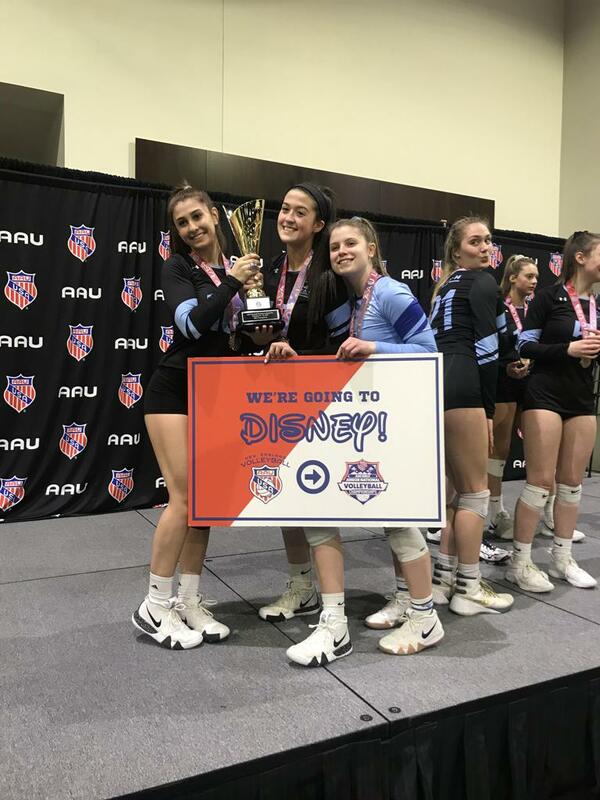 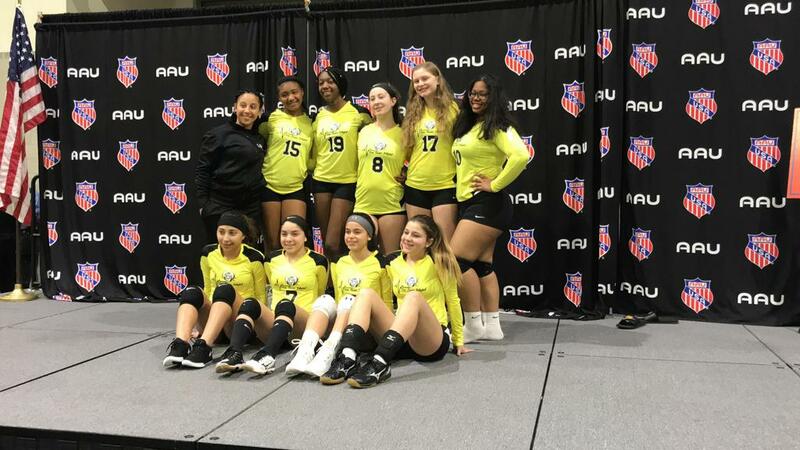 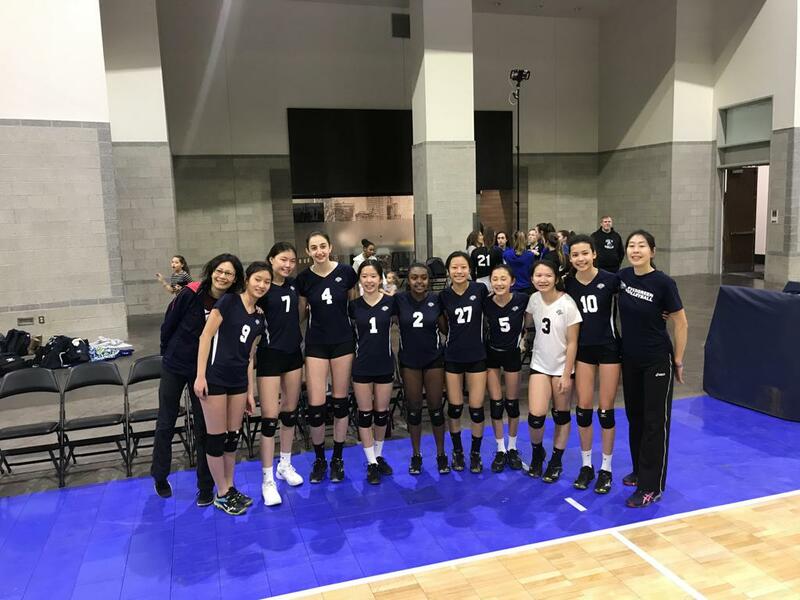 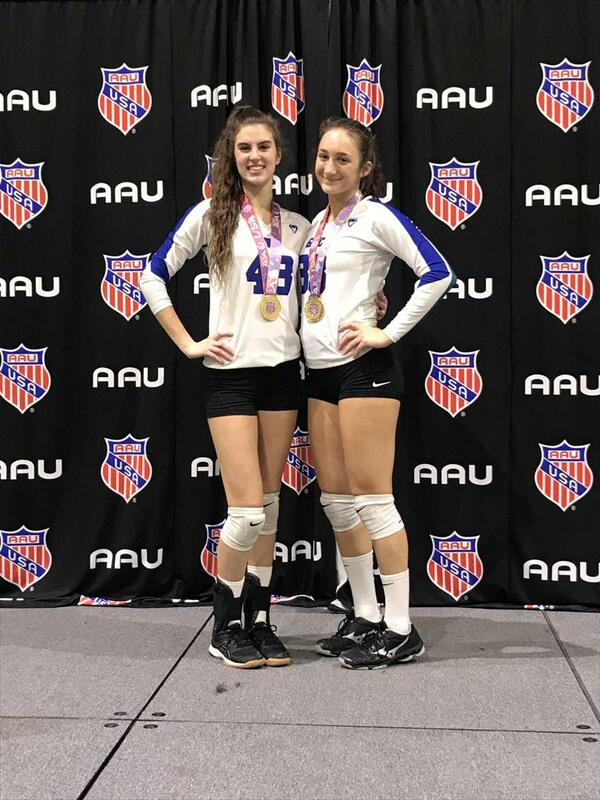 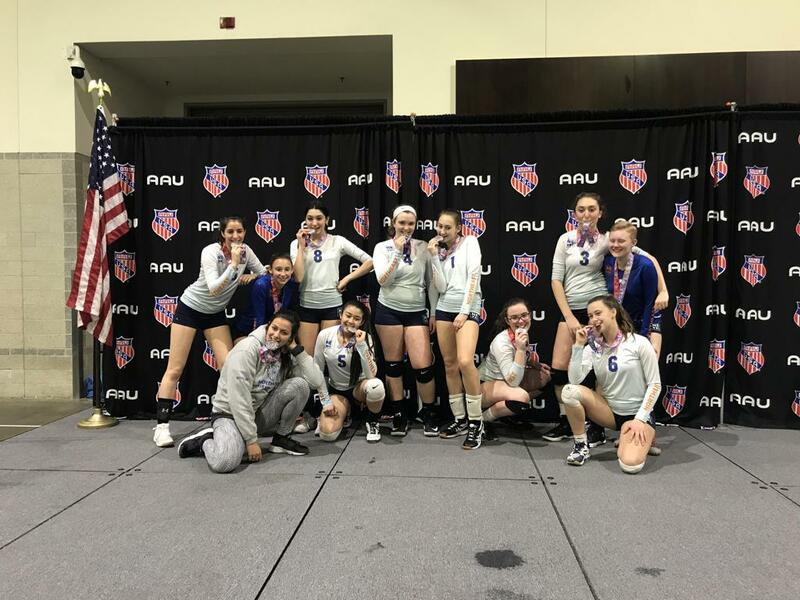 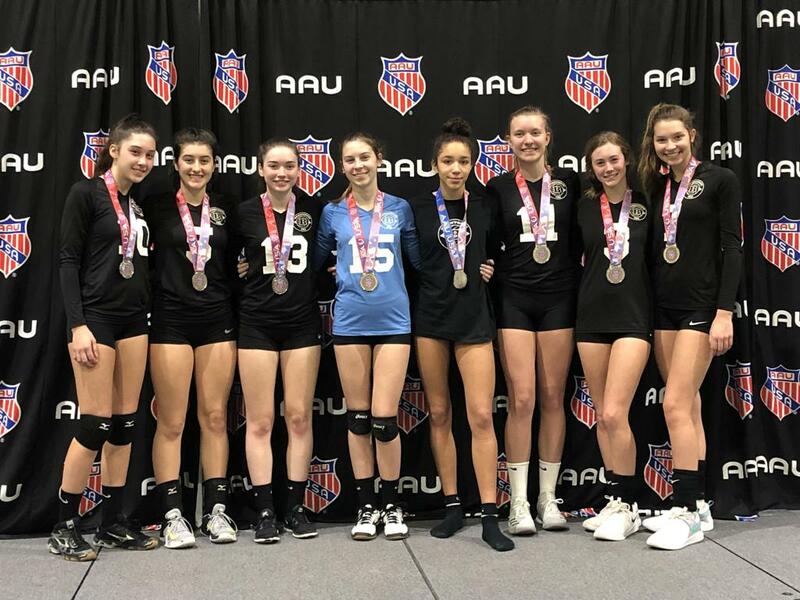 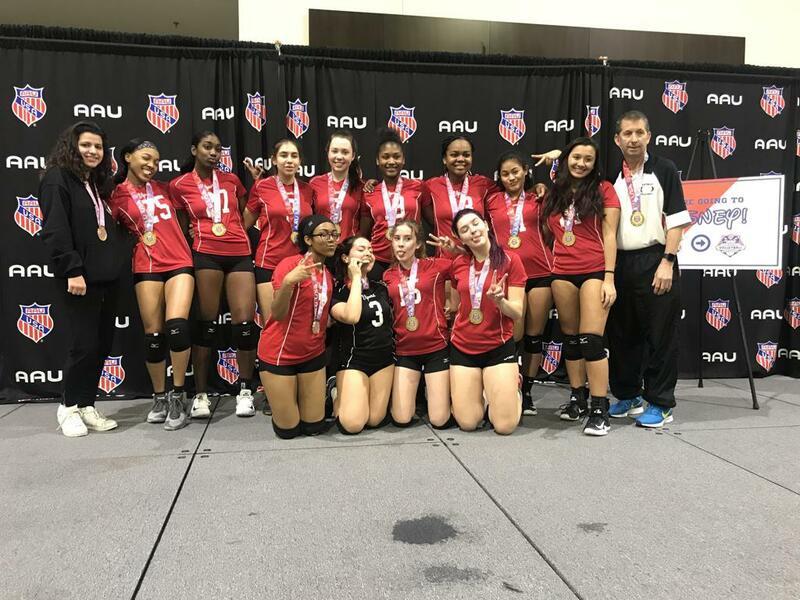 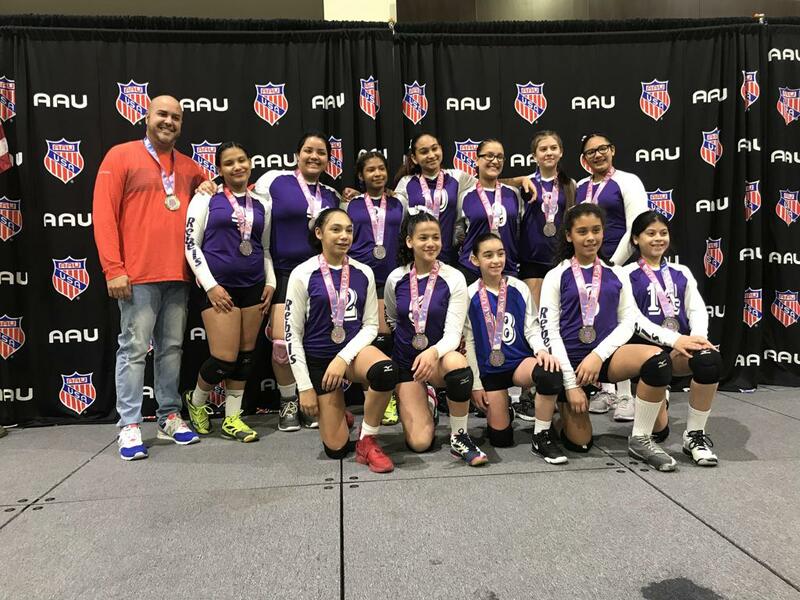 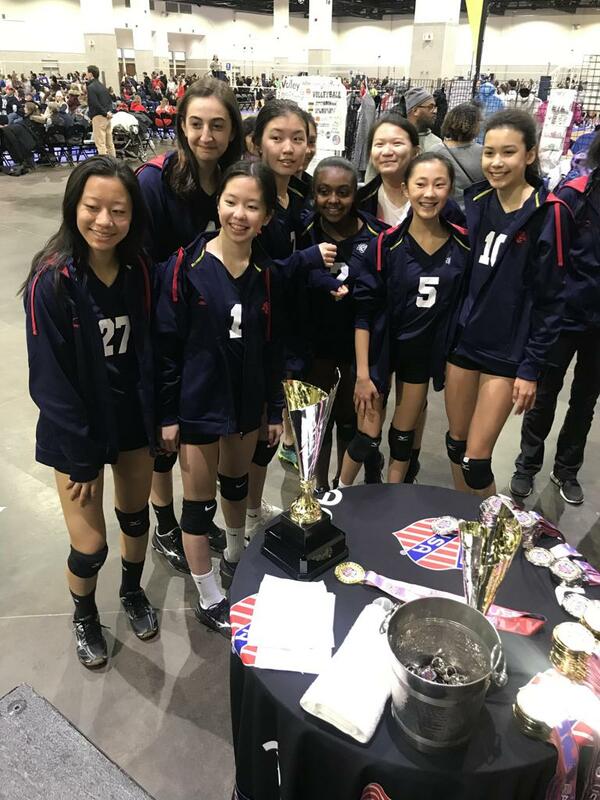 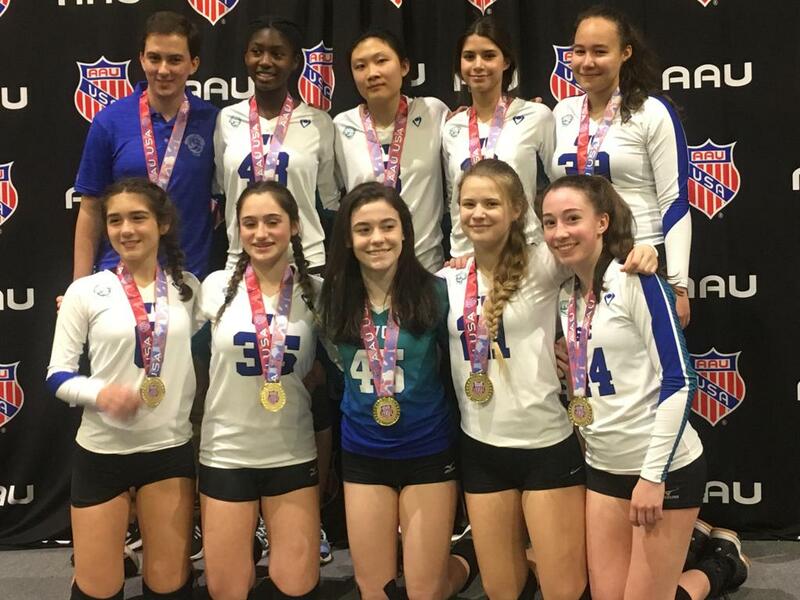 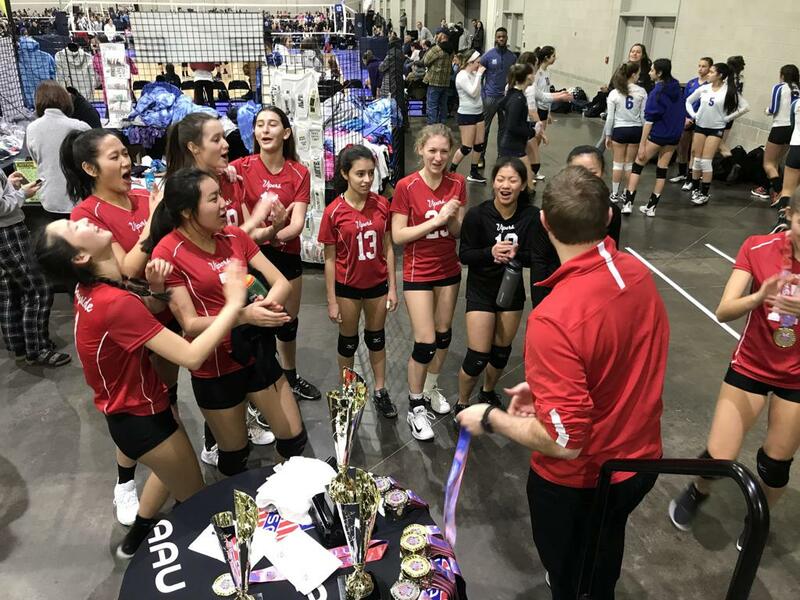 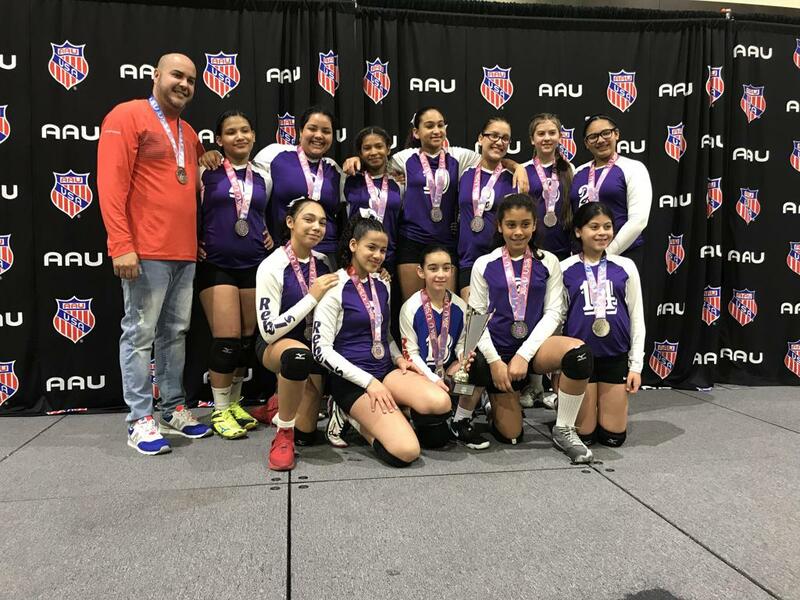 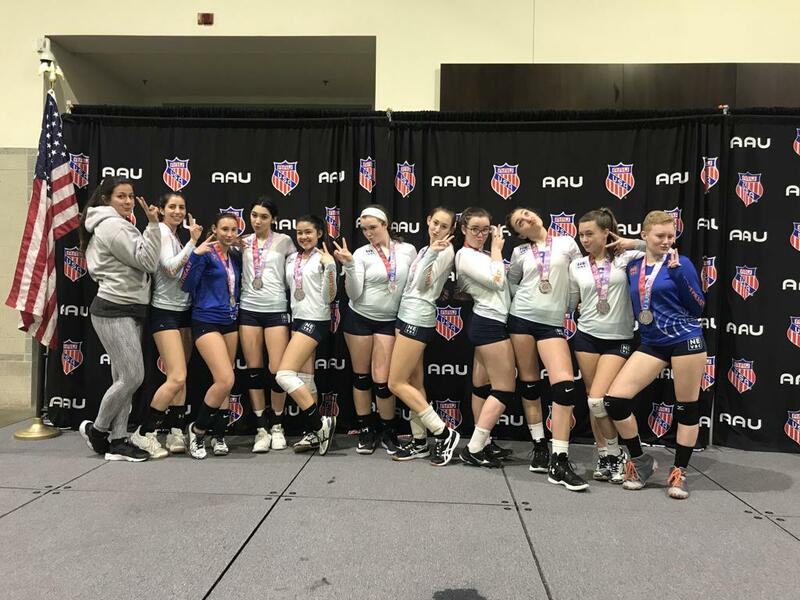 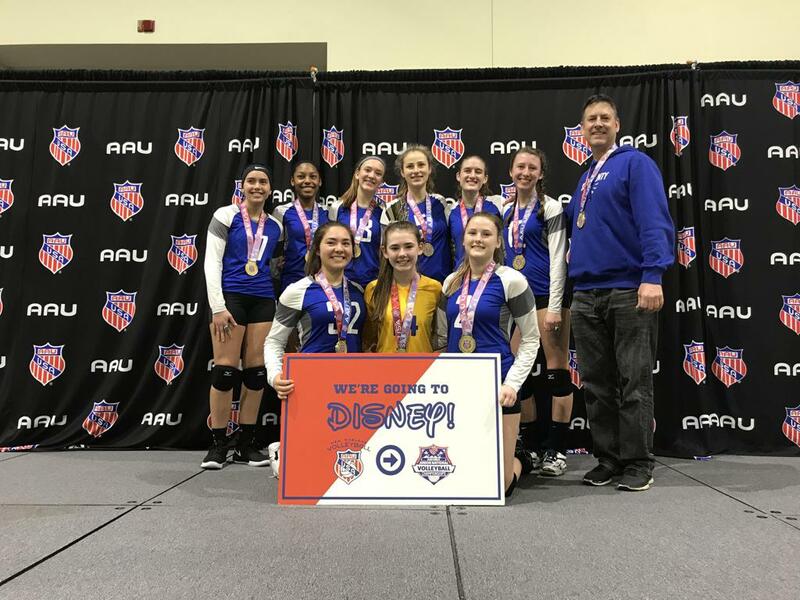 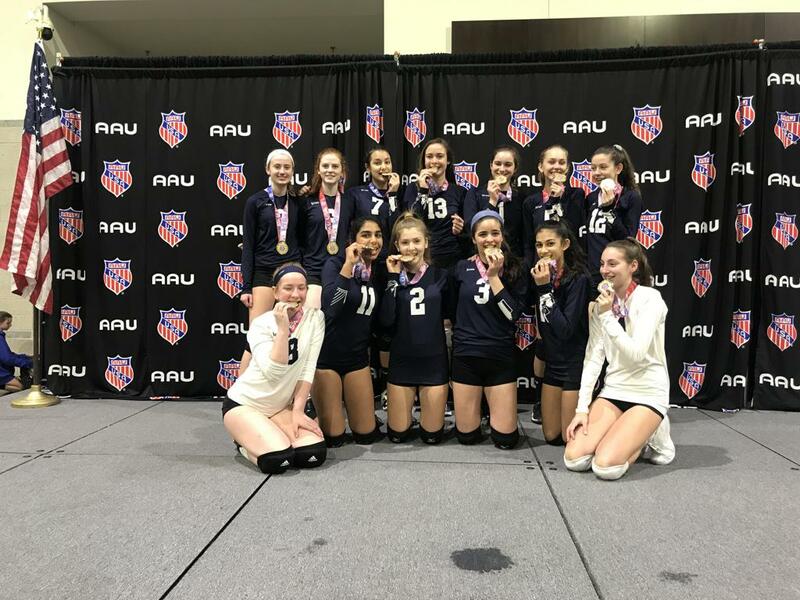 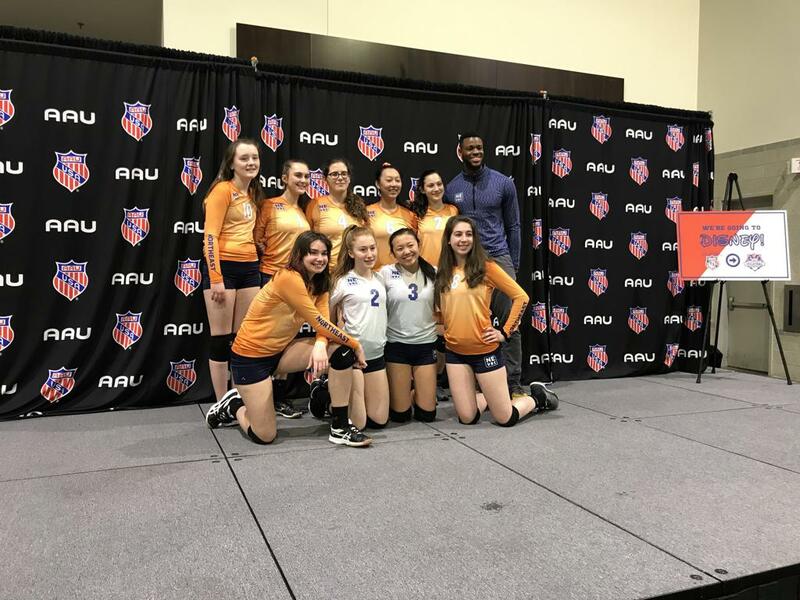 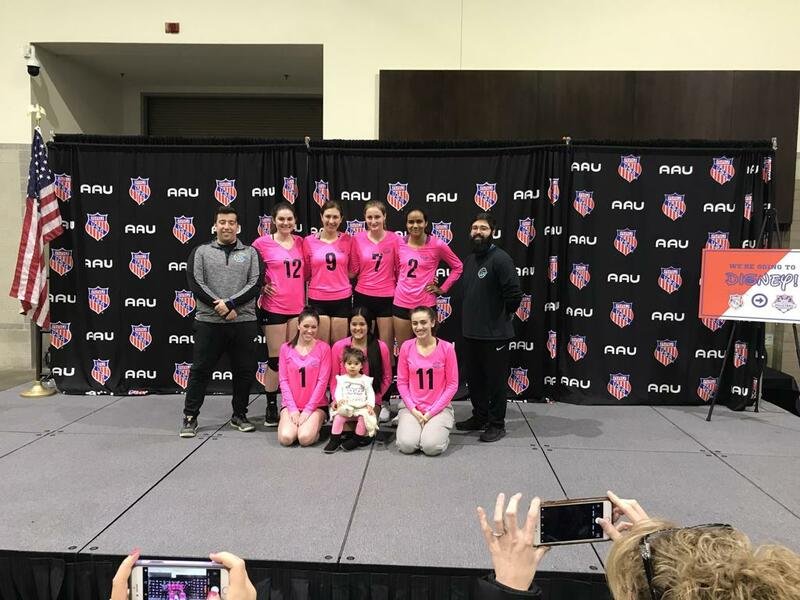 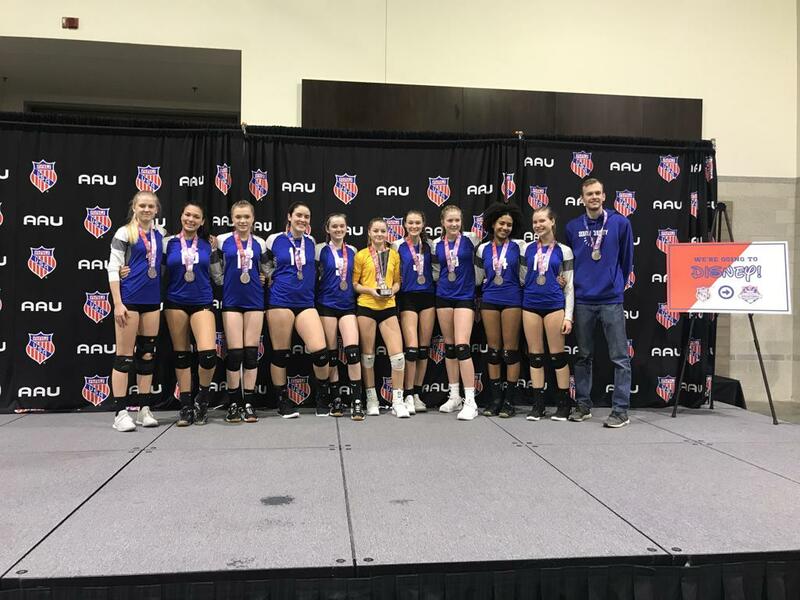 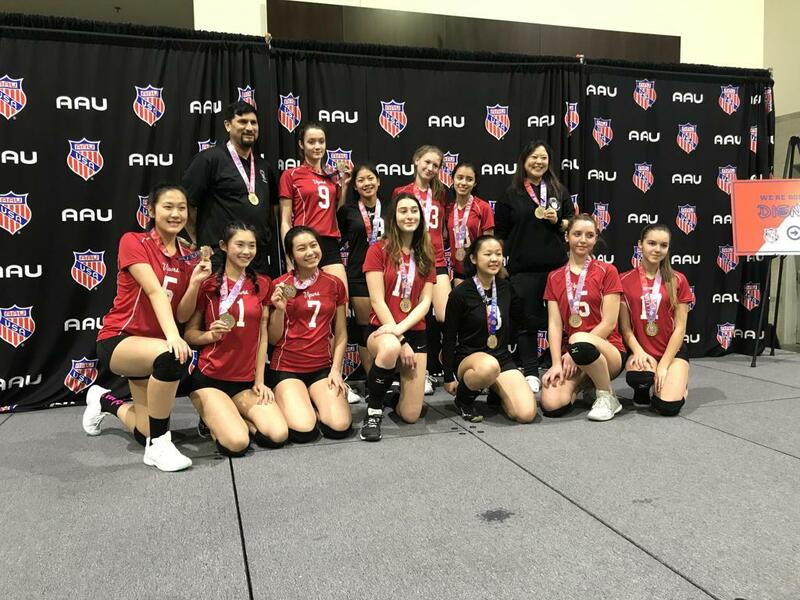 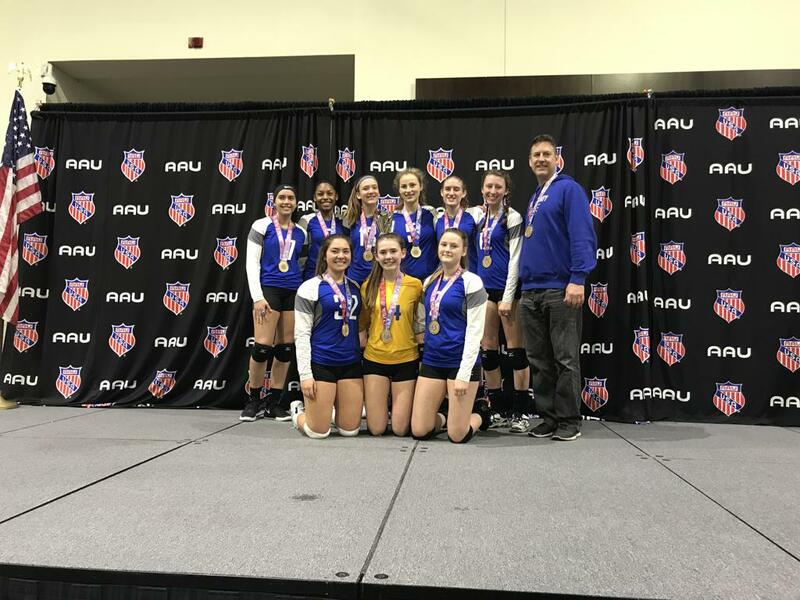 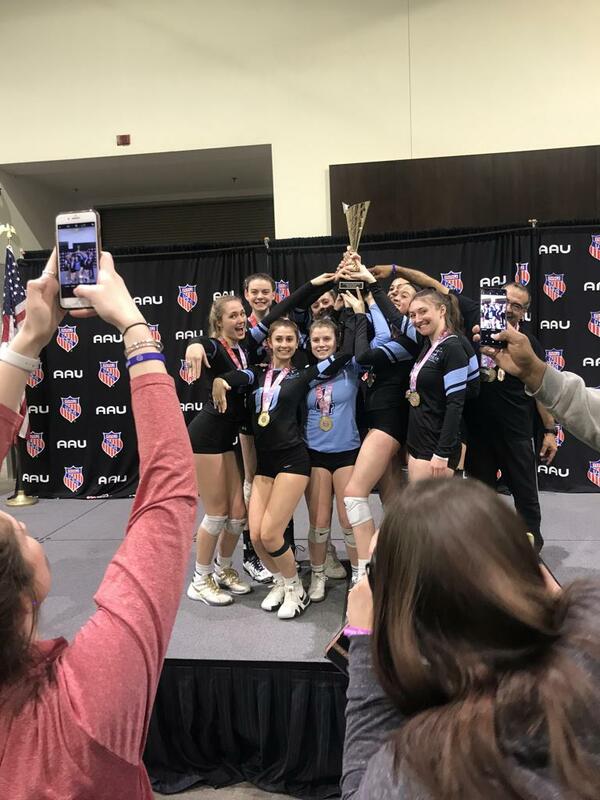 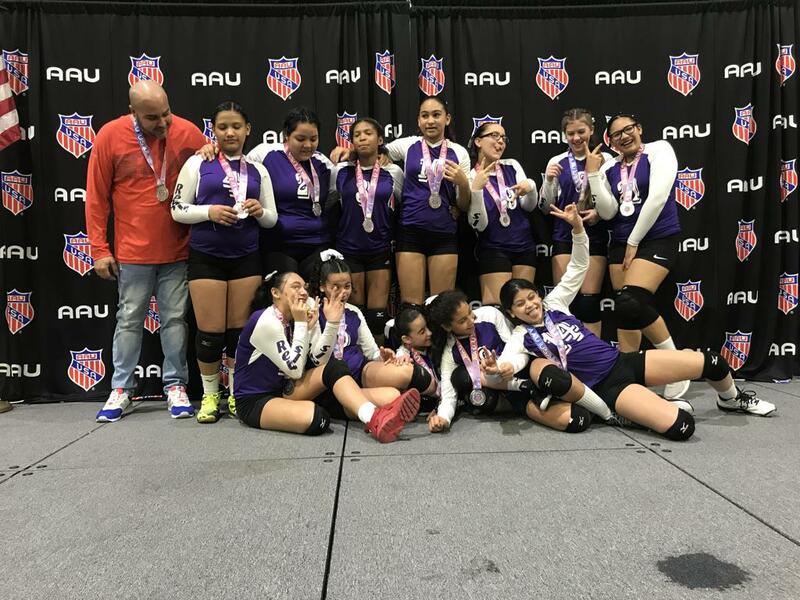 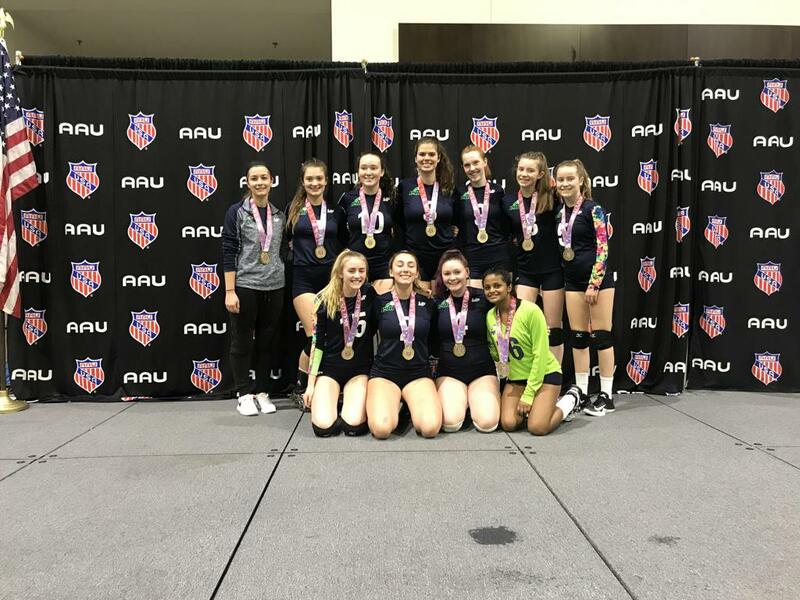 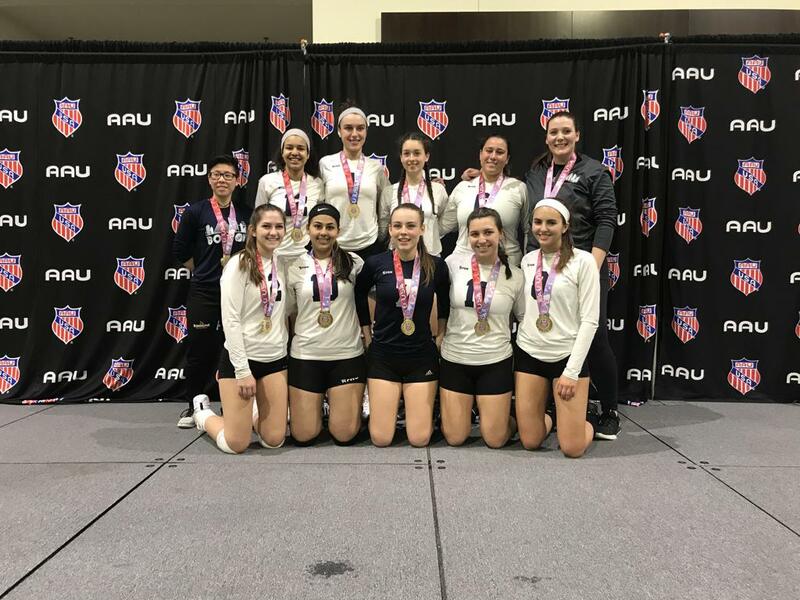 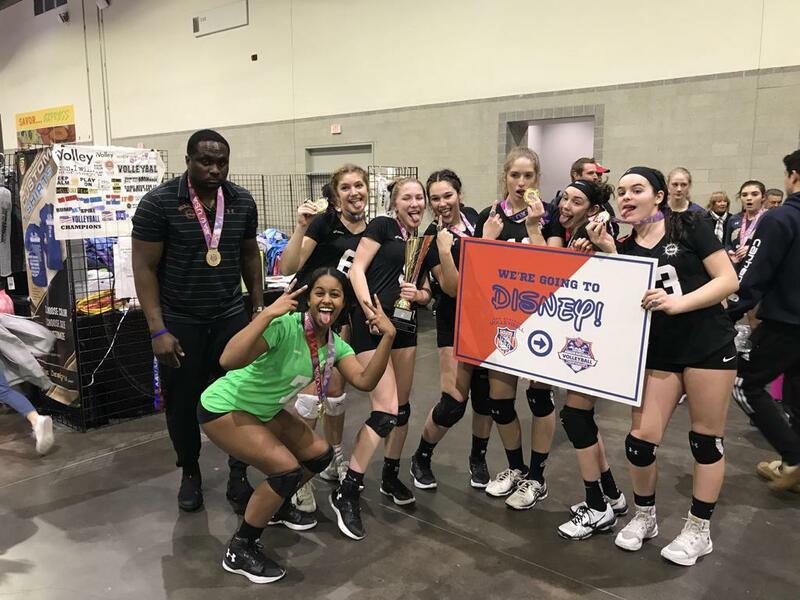 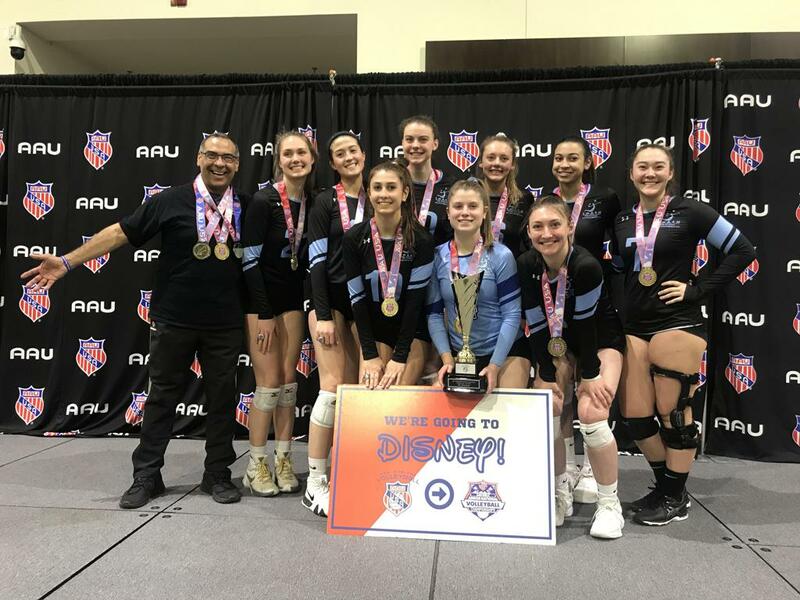 New England AAU Volleyball would like to thank all coaches, players, parents, families and fans that attended our annual 2019 AAU Providence Grand Prix on February 16-18th. 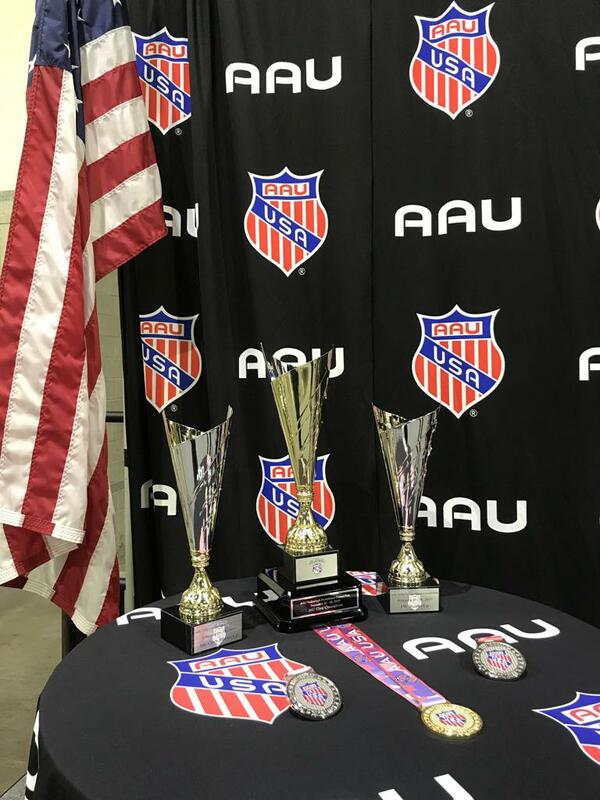 We are already preparing for 2020 and cannot wait to host you all again. 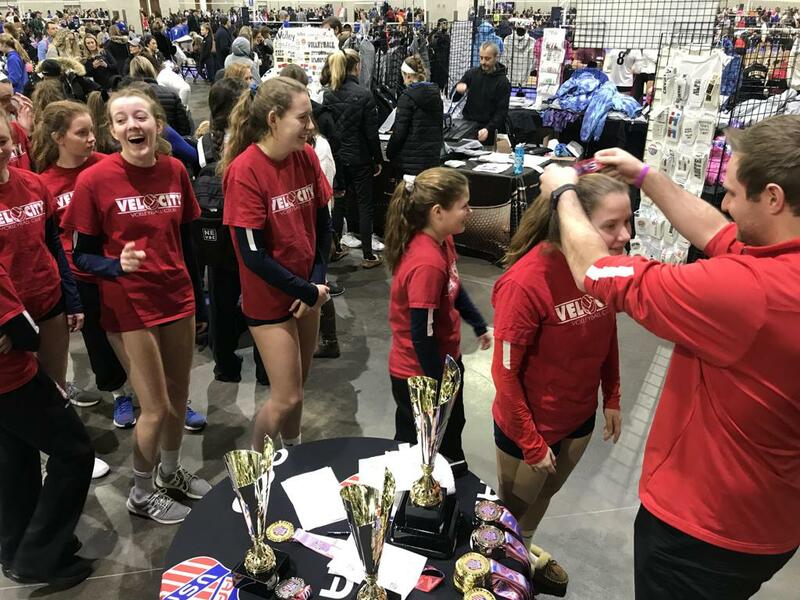 Be sure to join our mailing list to ensure you receive all the latest news when it becomes available. 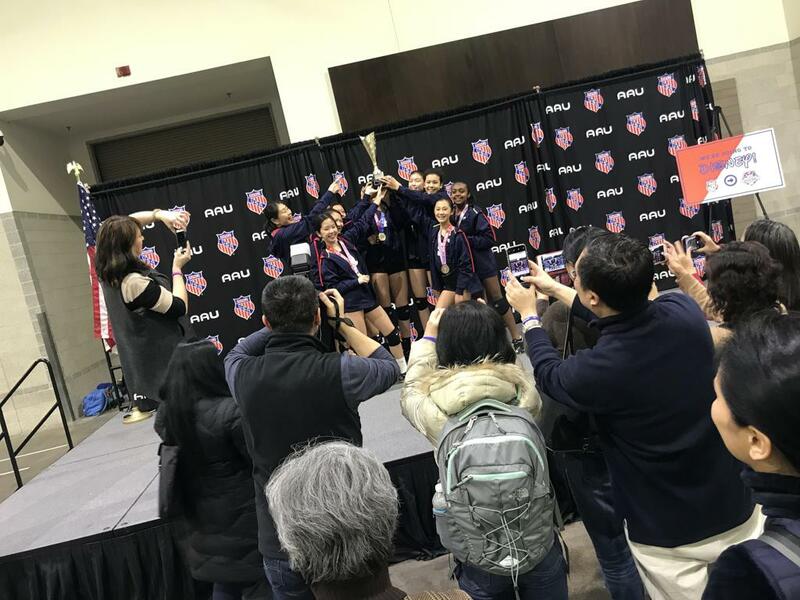 The 2019 AAU Providence Grand Prix will once again be hosted at the Rhode Island Convention Center in Providence, Rhode Island. 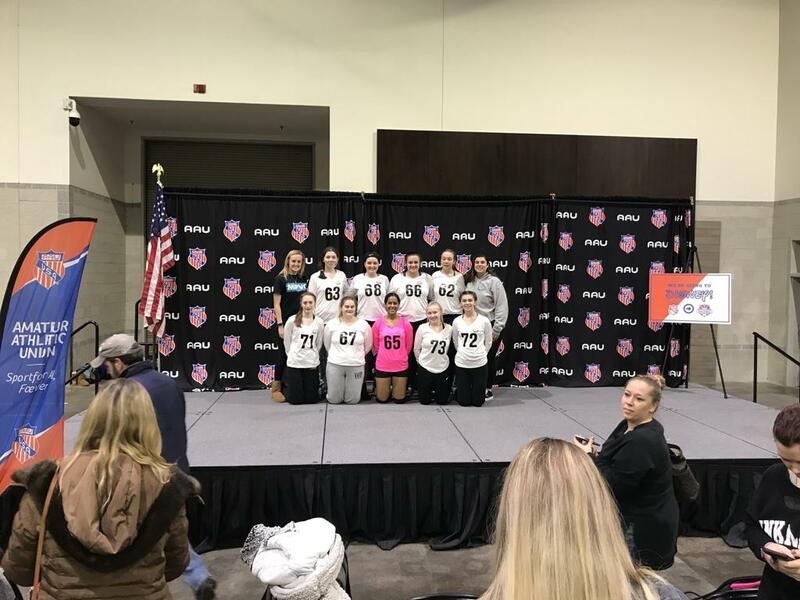 We are excited to be working with the city of Providence and hosting all matches under one roof again in 2019! 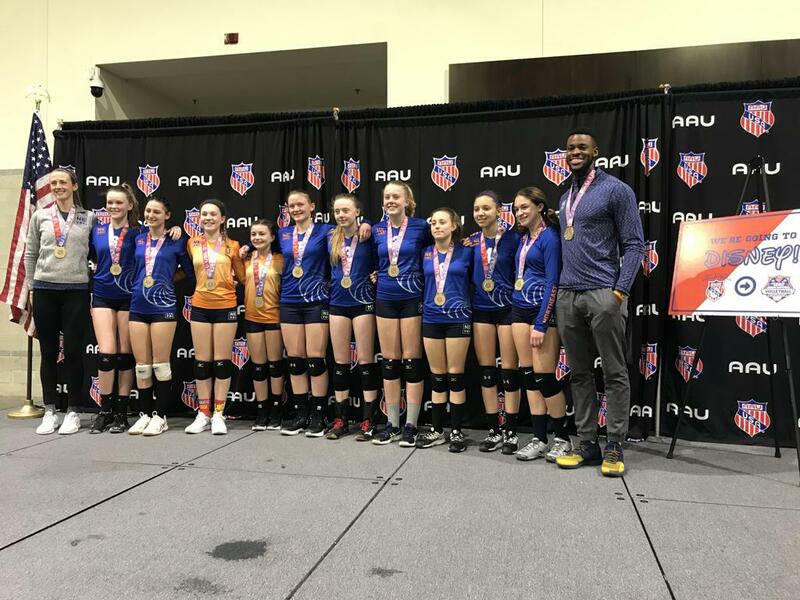 We thank Dave & Busters for hosting a player's party on night #1 of the AAU Providence Gran Prix on February 16, 2019. 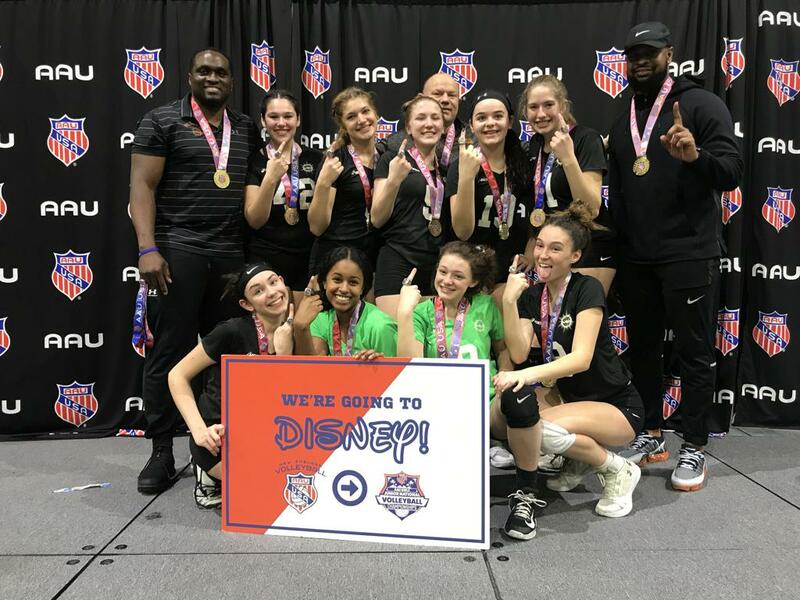 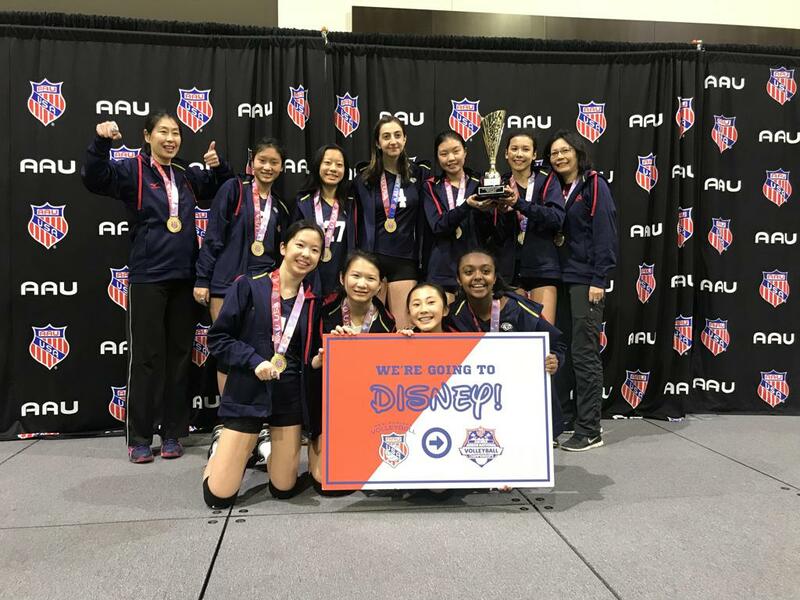 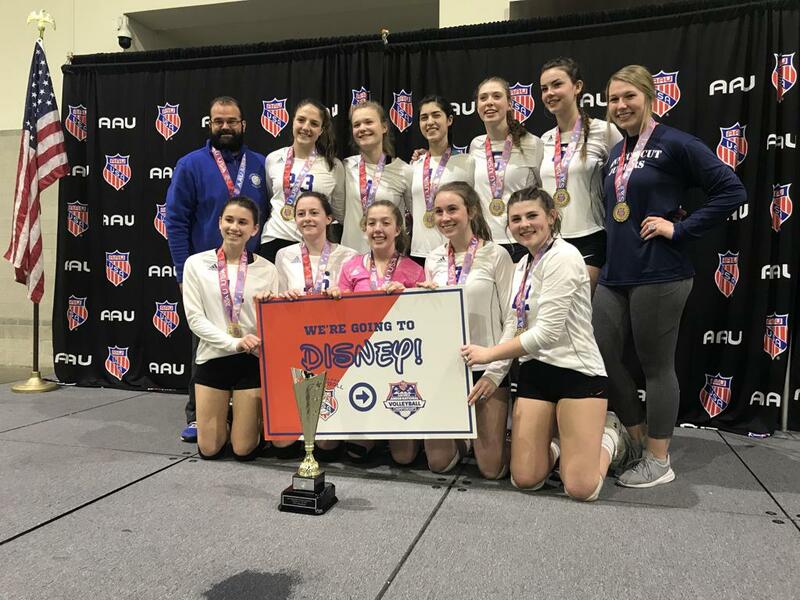 Win your division at the Providence Grand Prix and earn a paid bid to Orlando and the AAU Girls & Boys National Championships. 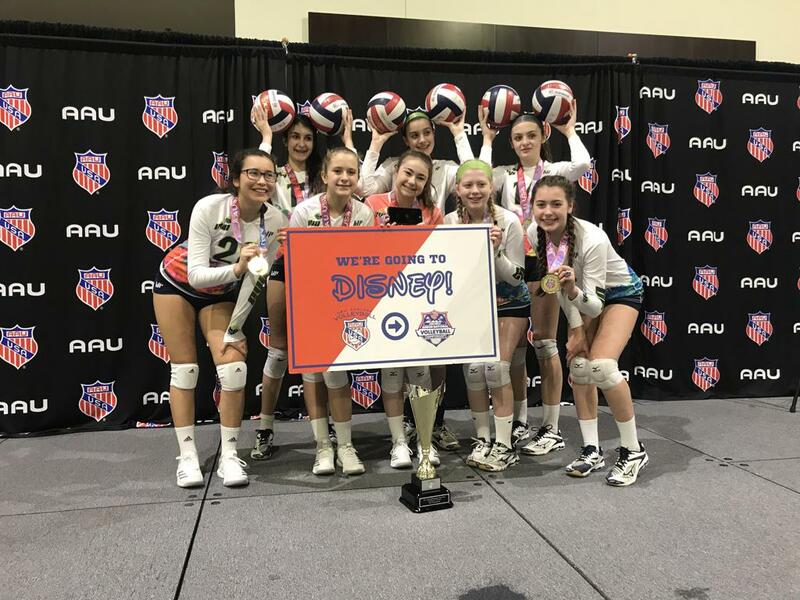 Earn paid bid to AAU Junior Nationals or West Coast Champ.